Parking is available on the yellow-marked sections in the image below. Click the image for a larger version. 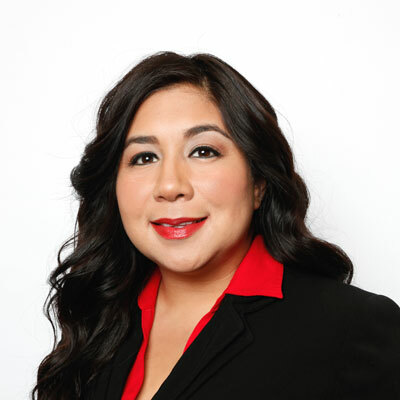 Often drawing upon her education in environmental design to help create striking themes for clients of Rosemary's Catering – Sunset Station, Michelle Ramos has a well-practiced eye for truly unique event service. Focused on client satisfaction and attention to detail makes Michelle's efforts a resounding success for every occasion from weddings and receptions to parties and any type of special event. 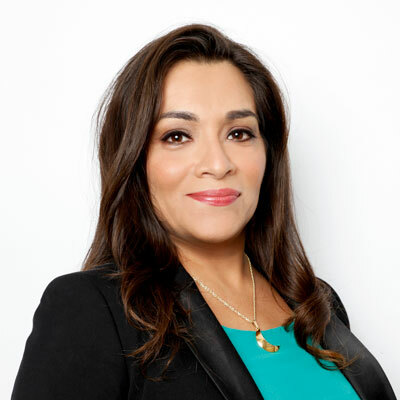 Her ten years of experience at Sunset Station, working with meeting planners locally, statewide and across the country, gives her a highly specialized perspective for the most responsive event facilitation. 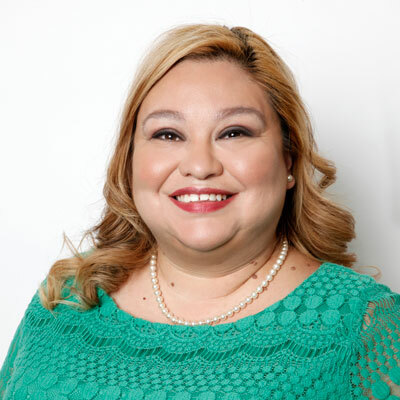 Andrea Campos' experience in the catering and hospitality industry is ideal for the excellent support she provides to the sales team members at Rosemary's Catering – Sunset Station, working closely with clients throughout the entire accounting and other administrative processes. Shelley Espinoza began her career here in operations, prior to becoming the event service manager for Rosemary's Catering -Sunset Station. Through detailed planning and scheduling activities, Shelley is an expert at meeting the challenges of venue operations and helping to coordinate our successful events. A foodie at heart, she also enjoys working with customers to create custom menus to fit their specific needs. If you'd like more information about the possibilities of holding an event at Sunset Station, please send us a message with your event details or contact our sales office at 210-474-7640.